Who Says APPs are DEAD?? They are ALIVE! When there are apps such as Uber, Facebook, Google and Snapchat, there are indeed very dim chances of other apps to make their way to the homescreens of smartphones. Afterall who is providing such value and worth as these apps offer?! Facebook still hold 4 of the five spots when it comes to downloads. Also, the top 1% of publishers on Apple’s Store make over 90% of the revenue. According to App Annie, the global app market is expected to make $100 billion in revenue by 2020. 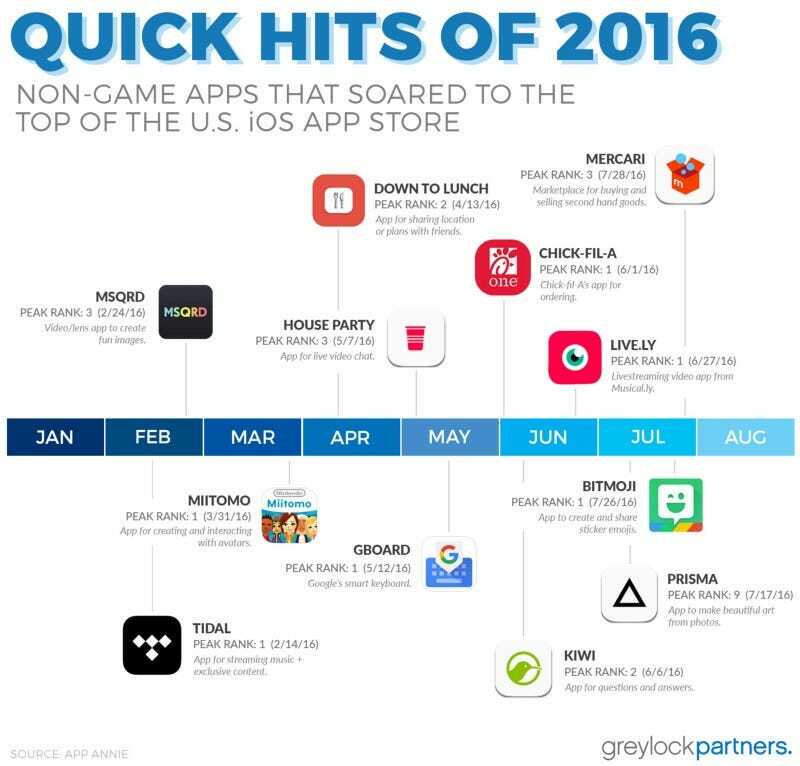 So unlike the general perception, apps are not dying in anyway. In fact, they are getting new life every new day. Yes, but to be really be able to thrive it is essential to provide something extraordinary to the users who do not want the ordinary apps that are hardly of any use. An app that offers a unique experience are taking the lead. There are various apps that have moved up in Apple’s app store recently. Some are not all that mesmerizing but there are others such as Prisma that are really innovative and provides value to the users. It makes use of the latest technologies and really works like “creative” machine learning. There are countless ideas that can be utilized. They don’t call for new platform so we don’t have to wait to see them materialize. Just the mix of right ideas and right technologies can do the trick. Apps are not dead. They are alive and thats why we see so many of the topping the charts and making their way to the homescreens of users. But how many would actually make a permanent place there? Thats the questions!